Purchasing and maintaining a preventative fire protection system is an important step toward protecting yourself, your family, your employees, and your co-workers from fire. Inspection, testing and repair are all critical to ensure that when protection is needed your system is ready to perform. At D-Blaze Inc., we provide you with the most effective fire preventive protection available. Before you buy a fire extinguisher, it's important to do your research so you can be sure you are purchasing the most effective type of fire extinguisher for your unique needs. Portable fire extinguishers should be inspected by a professional every year, and should receive a visual inspection on a monthly basis. D-Blaze offers monthly and annual fire extinguisher inspections. Owning a fire extinguisher is the first line of defense in fire protection, but knowing how to properly use your extinguisher is equally important. Restaurant commercial kitchen hoods require proper inspections to ensure quality performance and safety for you, your employees, and your business. Emergency Exit Lighting is critical in a fire emergency or power outage. Emergency Lighting provides visible building exit locations guiding people quickly to an exit in an emergency event. Let D-Blaze assist you with all your fire protection needs. 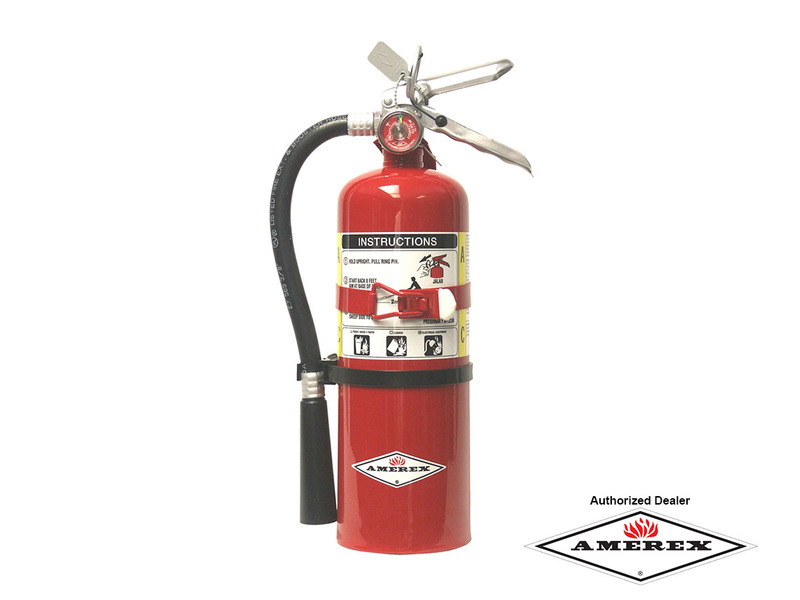 We can help you choose the fire extinguisher that's right for you so you can make sure you, your building, and your equipment are fully protected. We can keep your equipment inspected and ready for operation should you need it. And we can make sure you are trained and prepared to properly use your equimpent. Request a Quote or call us today at 336-629-3300!